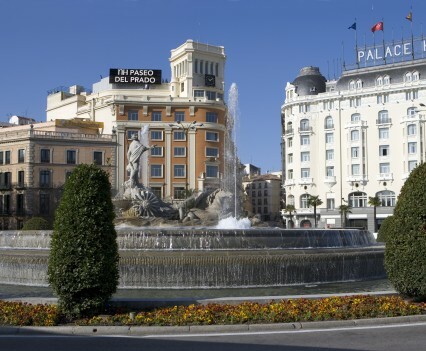 Madrid has a lot to offer, so the best option is to stay in the city centre. 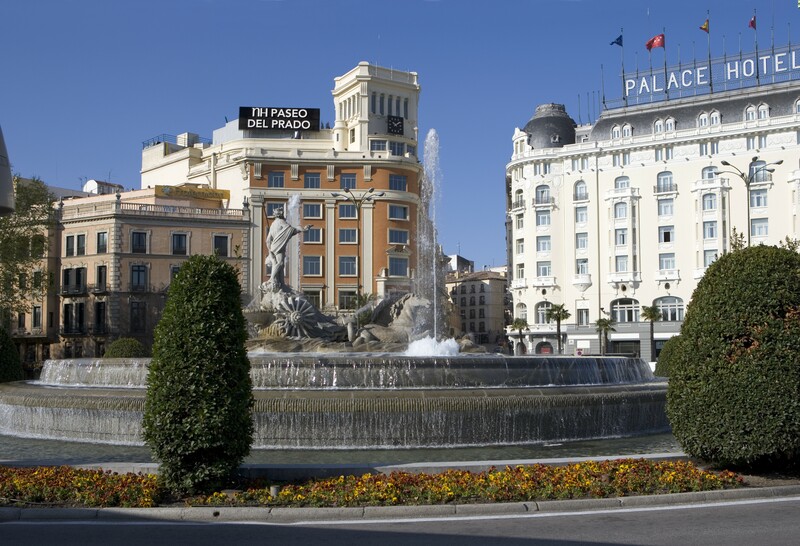 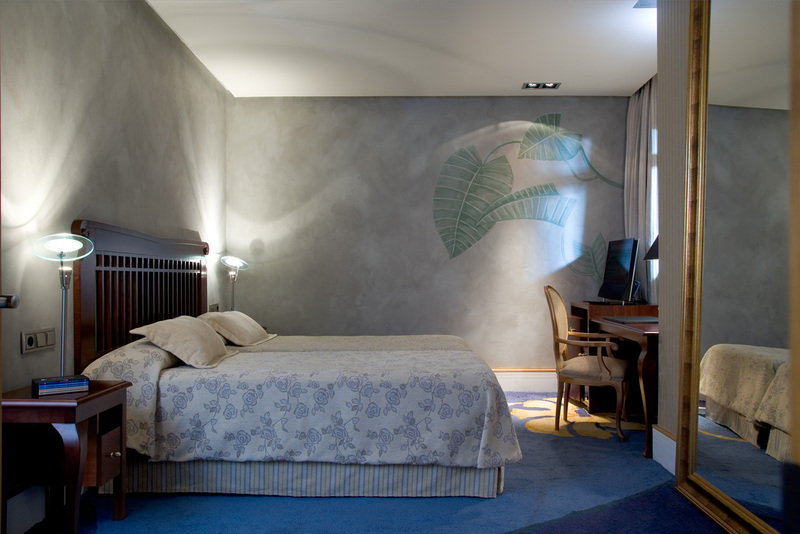 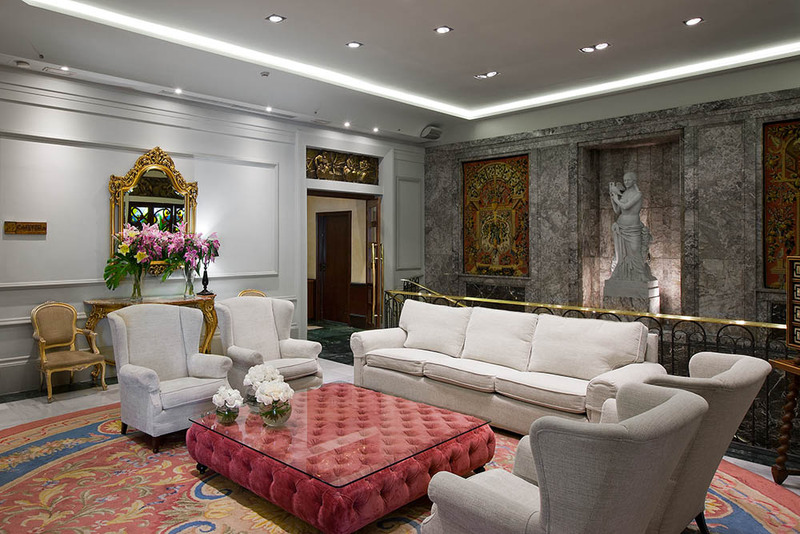 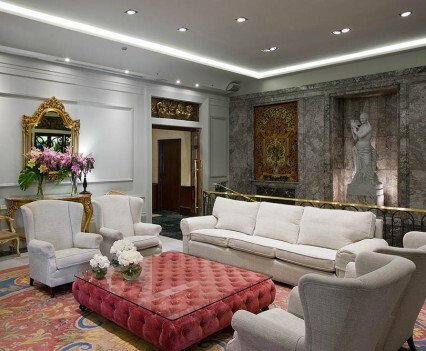 That is why we offer you this 4-star hotel situated in the Triangle of Art where you can visit the Reina Sofía Museum, the Thyssen-Bornemisza and the Prado Museum. 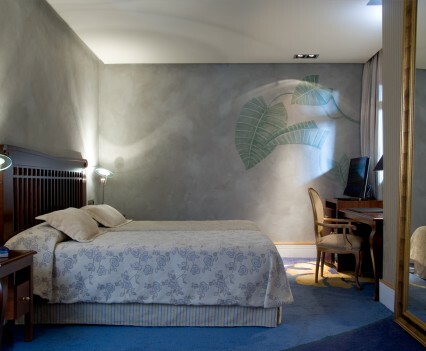 Also, don’t forget to visit the hotel’s Estado Puro restaurant, with famous Michelin-star chef Paco Roncero, where you can savour typical Spanish cuisine with modern touches.